The United Methodist Church is endowed with certain responsibilities that allow scouting and civic youth serving programs to become a ministry. This is what differentiates us from a civic or community-based club. 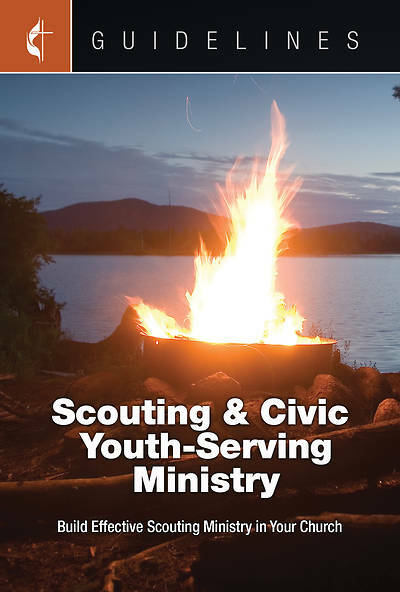 This Guideline will help explain the Office of Civic Youth Serving Agencies/Scouting (OCYSAS), the five chosen programs, and how to lead in this ministry area.